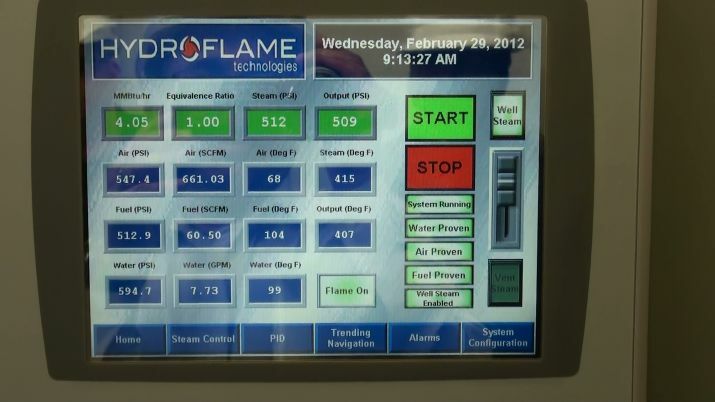 The patented, innovative HydroFlame process is a new concept of direct contact combustion and heat transfer based on enclosing a high-intensity flame in the vortex core of a rotating body of water. 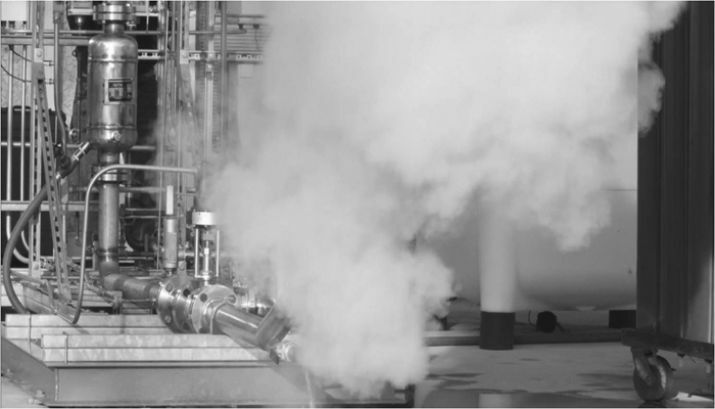 HydroFlame steam generators have been successfully tested in two different pilot plant size operations, during which it generated hot water and steam with thermal efficiencies exceeding 98%. 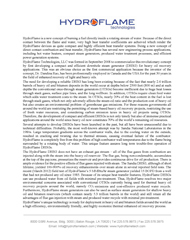 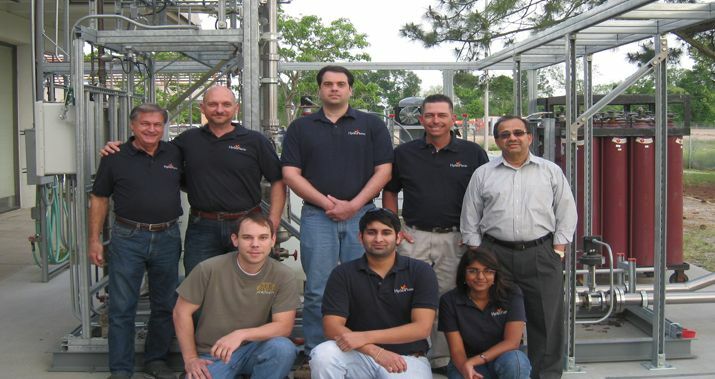 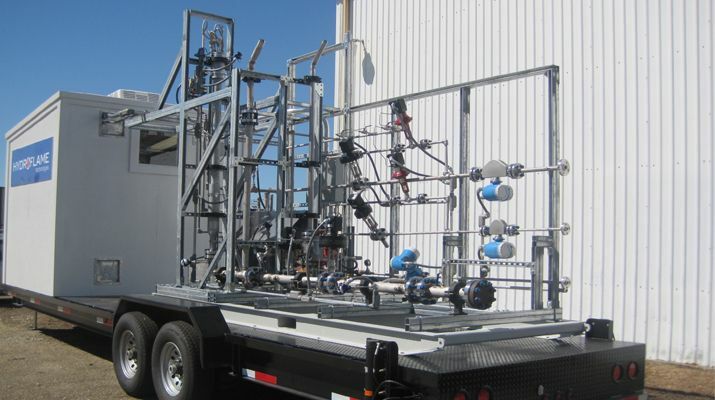 In November 2013, Best Treasure Group acquired HydroFlame Technologies, LLC and contracted research and development of HydroFlame process to Direct Combustion Technologies, LLC. 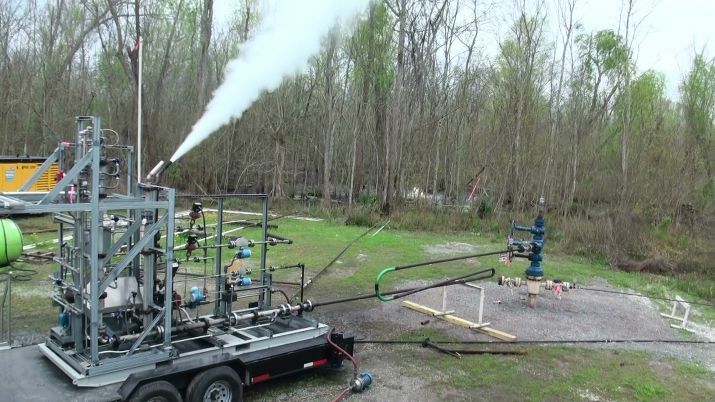 The main responsibility of Direct Combustion Technologies, LLC is to assist in developing new technologies using HydroFlame process.